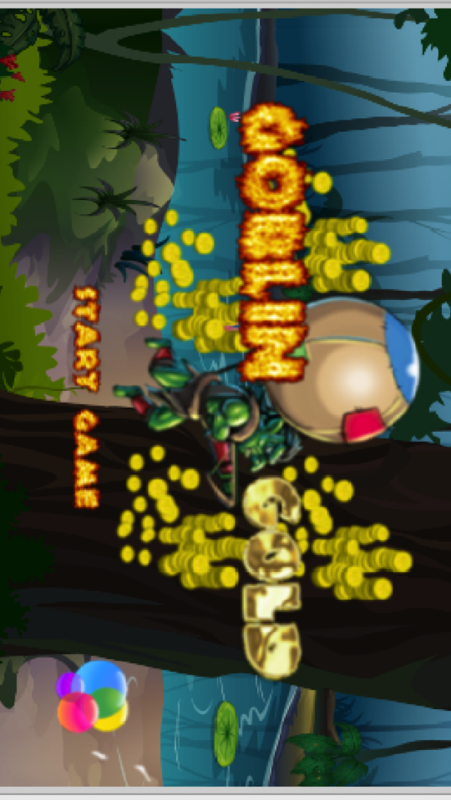 Help Boblin the Goblin on his balloon gather gold in the troll swamp. 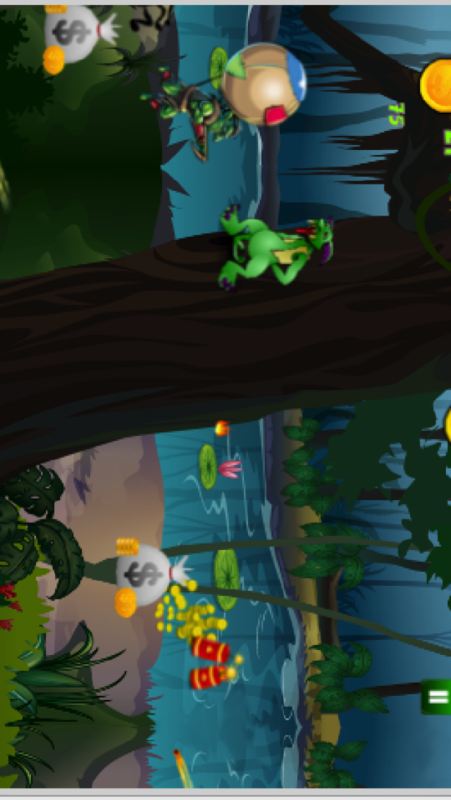 Be careful to avoid the trolls,spiders and wizards that lurk the dangerous swamp. Gather as much gold as you can on your journey. Unlock different bullets as you progress. 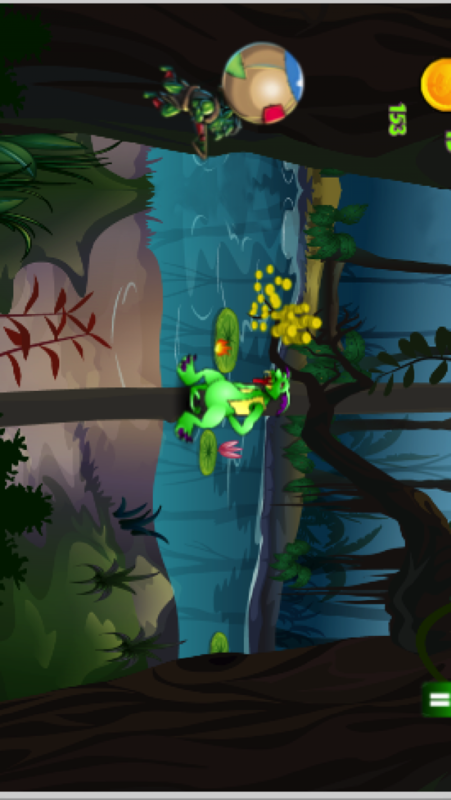 Collect the fire cracker power up and destroy all nearby trolls,wizards,spiders and meteors. Collect the bundle of coins to speed up the game and attract gold.